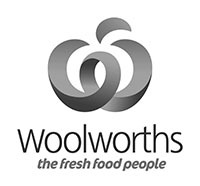 It is the human element of the corporate brand that makes a company unique and can provide its biggest differentiator. Helping your people unearth what makes them exceptional ensures they are motivated, fulfilled and engaged. Assisting your employees in discovering & developing their personal brand. Motivating your employees to deliver on your brand promise, in a way that is authentic to them. Building more effective teams within your organisation by helping employees identify their strengths and weaknesses. 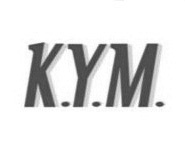 Ensuring that your people are truly representing the image of the company and therefore meeting client’s expectations. Aligning the Corporate Image with the Personal Image – is there a dress code in place? Is this being adhered to? Consistency is the key to brand authenticity. The Corporate & Personal Brand Presentation is ideal for large corporate events. Workshops or presentations can be tailor-made for smaller functions or training sessions. 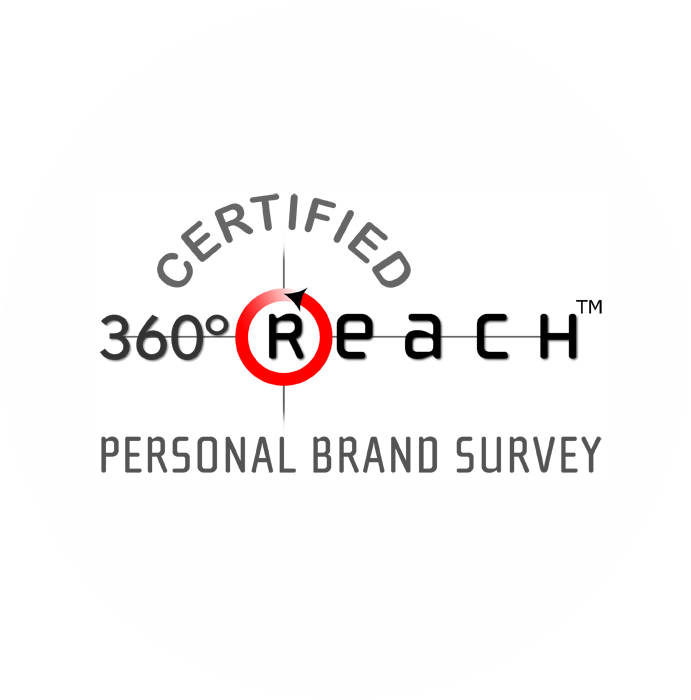 360Reach survey is the world’s first and leading personal brand survey. It gives you the insights you need so you can build your brand and expand your success. 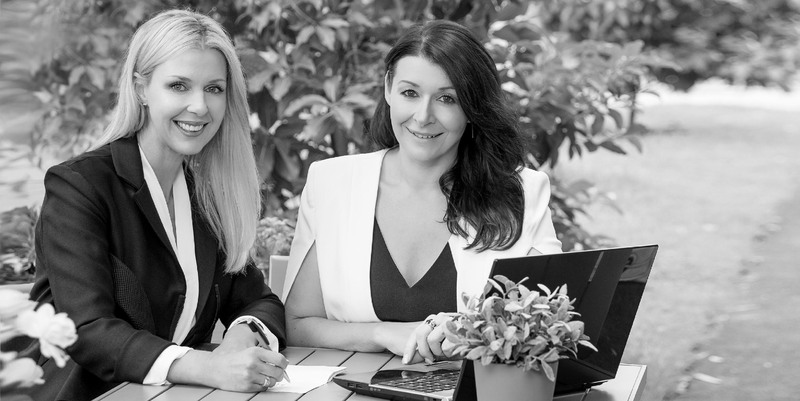 Lissa and Leane have been certified by Reach to analyse feedback and coach clients through their results.